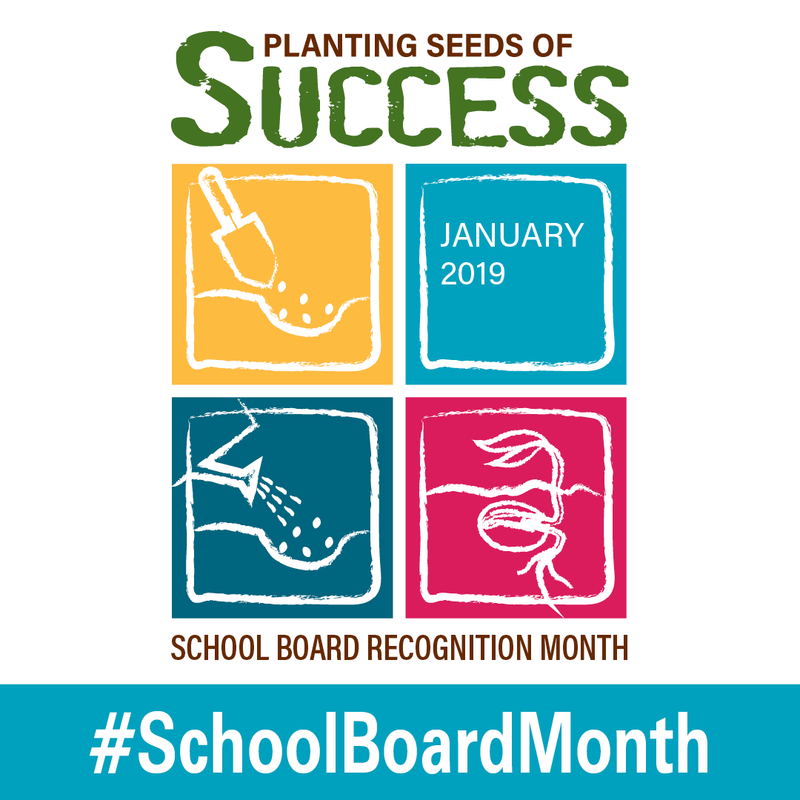 January is School Board Recognition Month and Dilley Independent School District is joining other districts across the state to honor the countless contributions of these locally elected advocates for Texas school children and public schools. 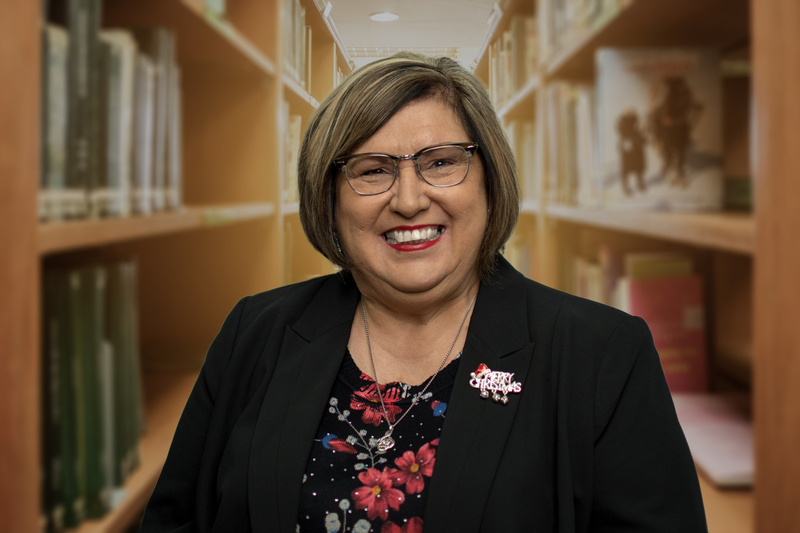 “School board members serve countless hours working to make public education the best it can be for every child,” said DISD Superintendent, Dr. Clint McLain. In a climate of change and challenge, they develop policies and make tough decisions on complex educational and social issues that affect the entire community and the lives of individual students. 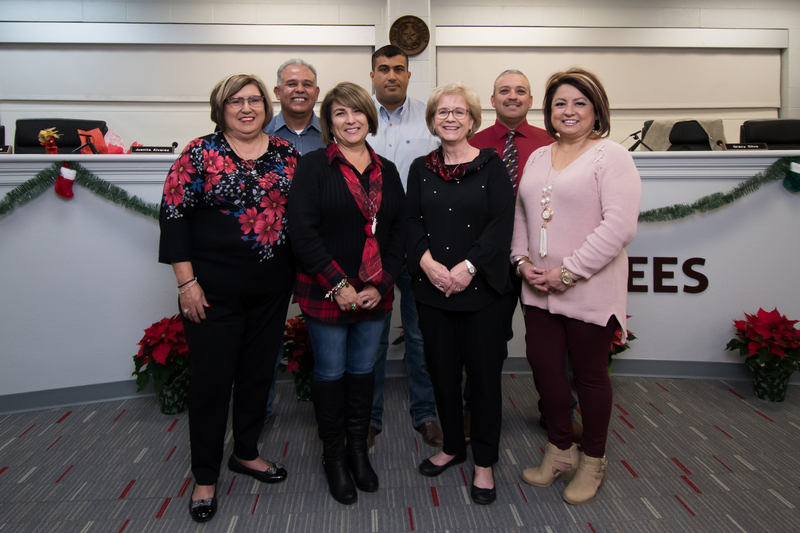 They bear responsibility and oversight in Dilley ISD for an annual budget of $12 million; 1,000 students, in grades PK3 to 12; 25 students, in the Early Childhood Center; more than 170 employees; and 4 campuses. 1.Academically all DISD campuses and the district are rated as Met Standard by the Texas Education Agency. 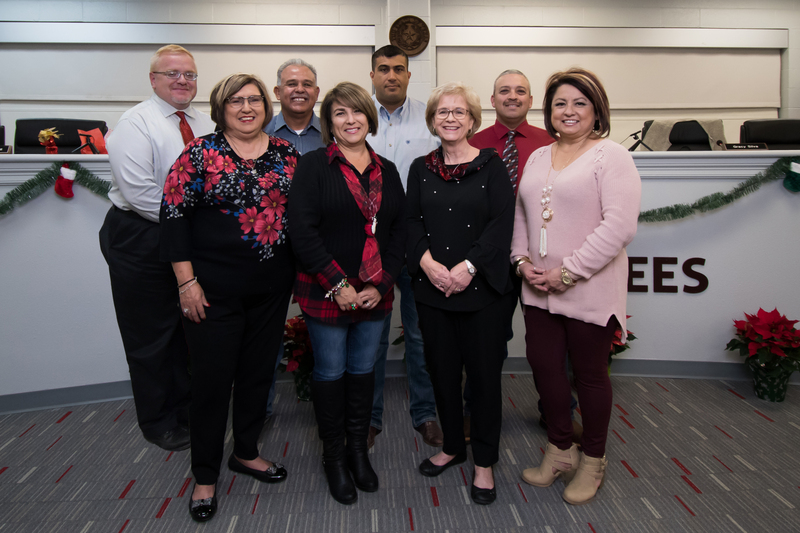 3.The 2015 bond project has been completed with facilities including a new Mary Harper Middle School, new fieldhouse, new CTE building, and a new Activity Center consists of the Early Childhood Center, Technology Department, and a new Board Room. 4.All DISD students have access to technology through the district’s 1-to-1 technology usage program. Mr. JD Rodriguez III, Member, serving his 3nd year, and a Sergeant/State Trooper for the Texas Department of Public Safety. 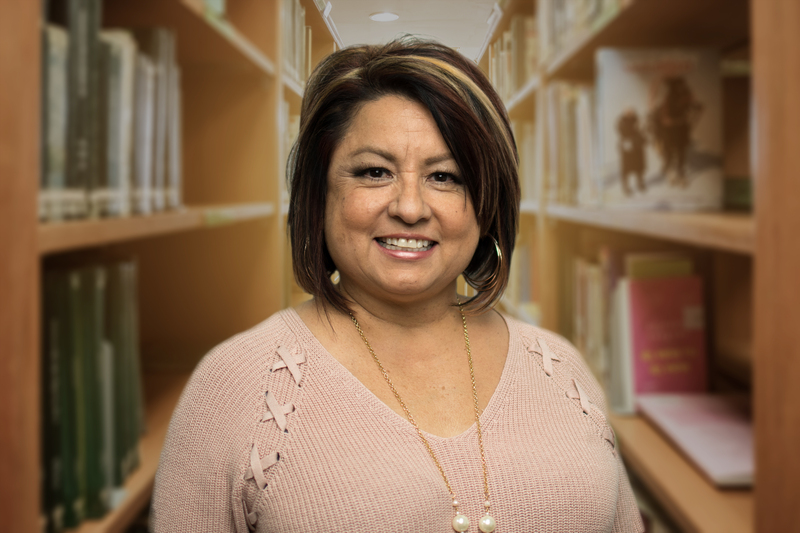 "I’m extremely proud of Dilley ISD. 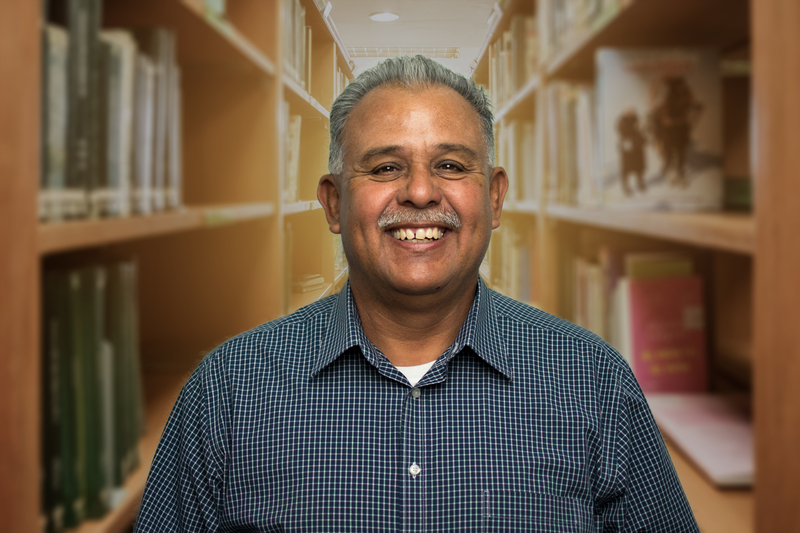 It is my honor and pleasure to serve our community and to help guide all of our students to promising futures. Working together with other Trustees, we share a vision of excellence for all students. 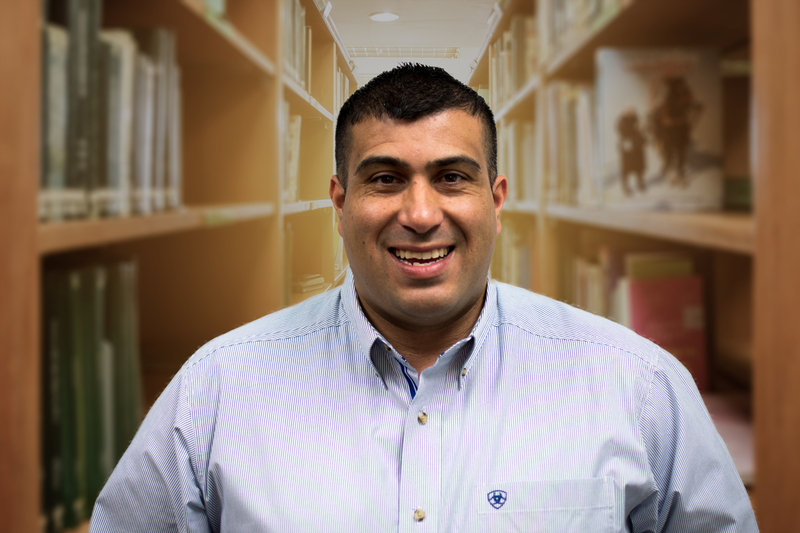 I am here to promote the most effective learning environment and advocate for the best educational system in Texas." 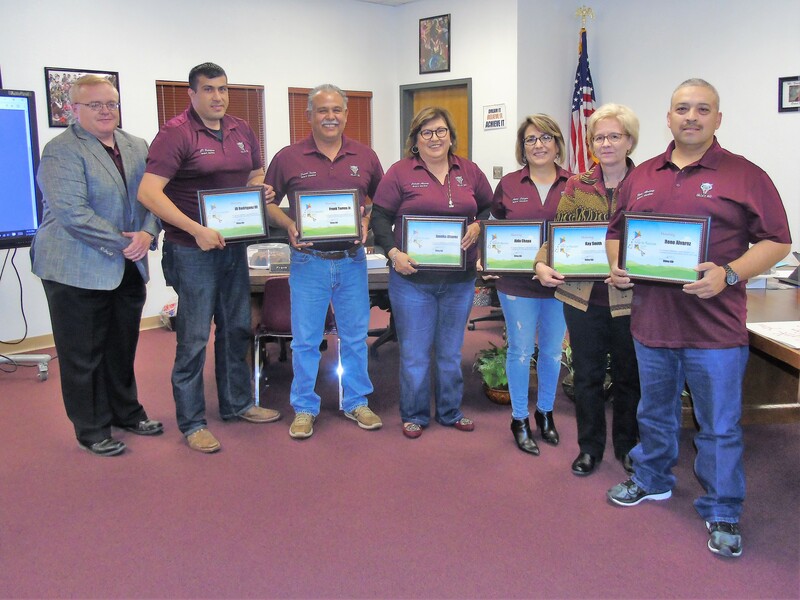 January is School Board Recognition Month and Dilley Independent School District is joining other districts across the state to thank these community volunteers for their commitment and contributions to our public schools. 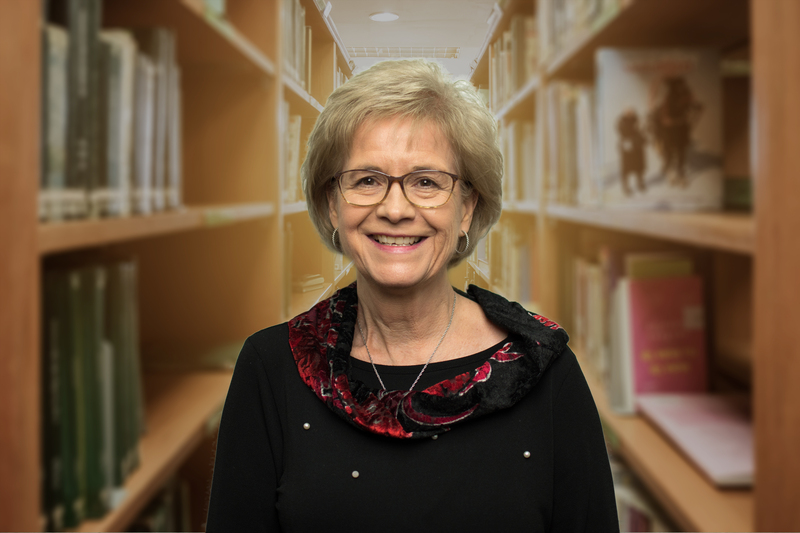 “School board members serve countless hours working to make public education the best it can be for every child,” said DISD Superintendent, Dr. Clint McLain. In a climate of change and challenge, they develop policies and make tough decisions on complex educational and social issues that affect the entire community and the lives of individual students. 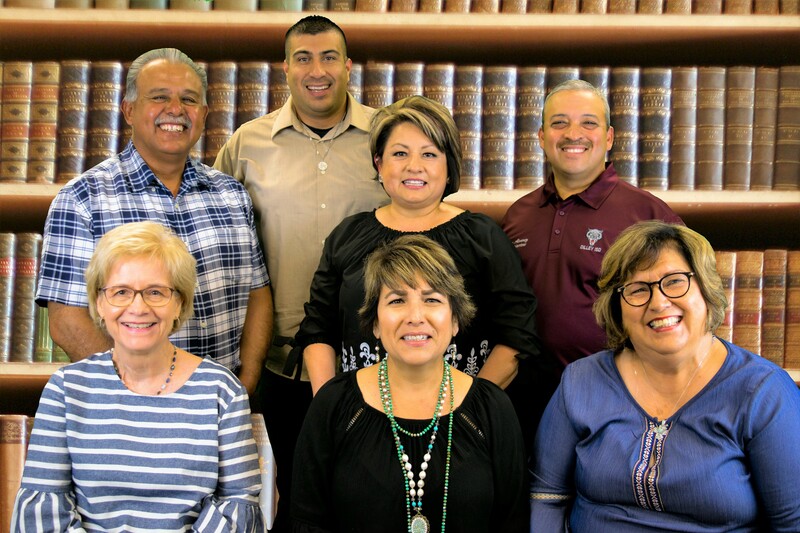 They bear responsibility and oversight in Dilley ISD for an annual budget of $12 million; 990 students, in grades PK to 12; more than 170 employees; and 3 campuses. 3.All DISD students have access to technology through the district’s 1-to-1 technology usage program. 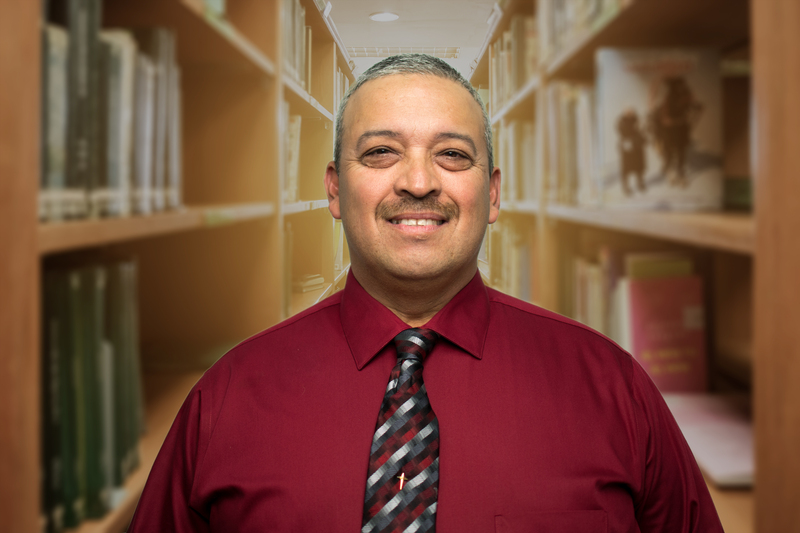 Mr. JD Rodriguez III, Member, serving his 2nd year, and a Sergeant/State Trooper for the Texas Department of Public Safety. 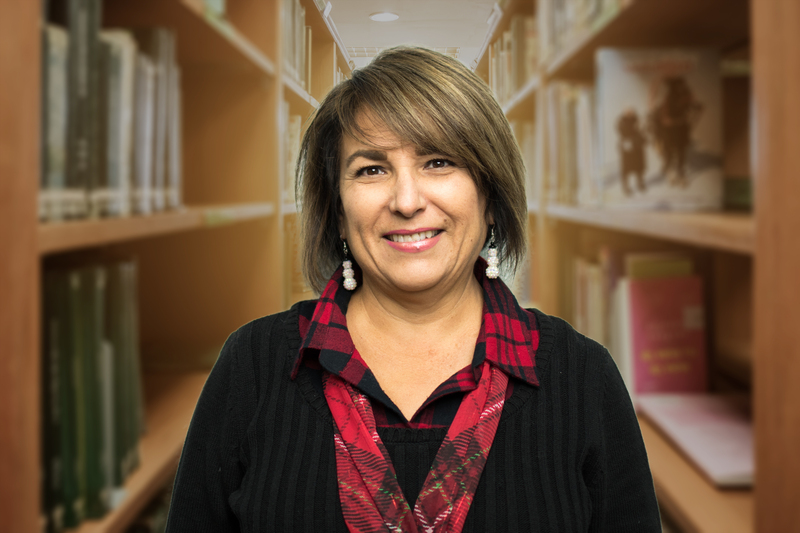 "I want to make a difference on improving student achievement."